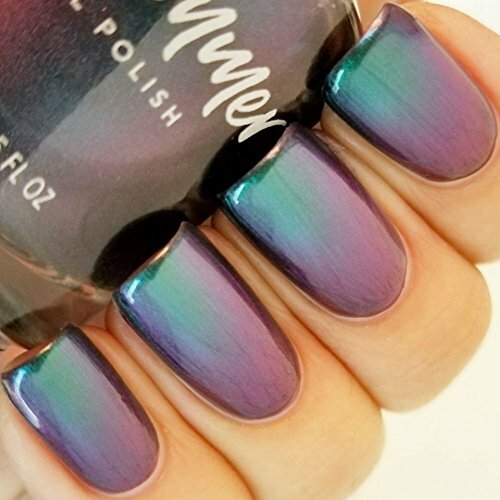 Mermaid Nails: Ideas, Instructions, and Inspirations for your Mer-Fabulous Nails! 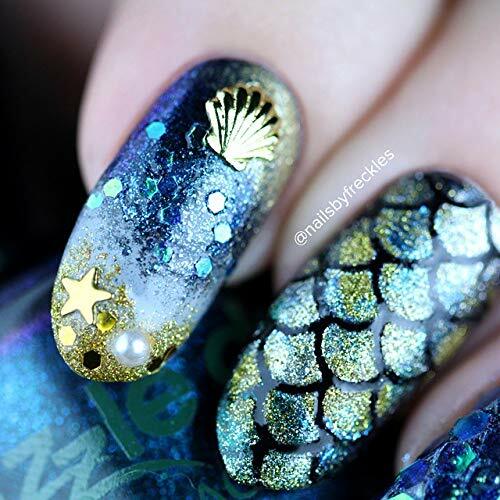 We love all the glitter and sparkles that come with being a mermaid, but what about our mermaid nails? 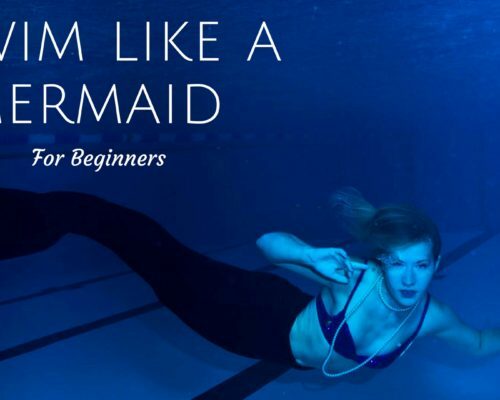 It’s a GREAT way to express that inner mermaid when you can’t be in the water. 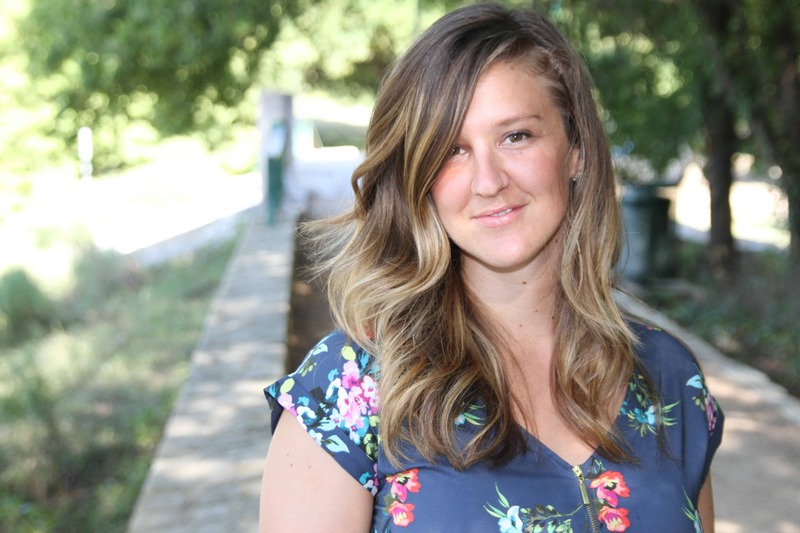 I did some research and there are a BUNCH of ways you can glam yourself up. Some are more involved but if you have the right materials, some won’t take that long at all! Let me know which style you like the best! This is the easiest and fastest way to get that mermaid shine on! Start with a center strip down the center of the nail and then carefully paint the sides. Repeat 2-3 times depending on the polish. We live in the modern age when time is short and our days are long. Sometimes all you can get in is a basic coat of fingernail polish. 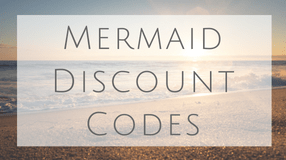 Luckily for us land mermaids, there are great options that will stay all day! 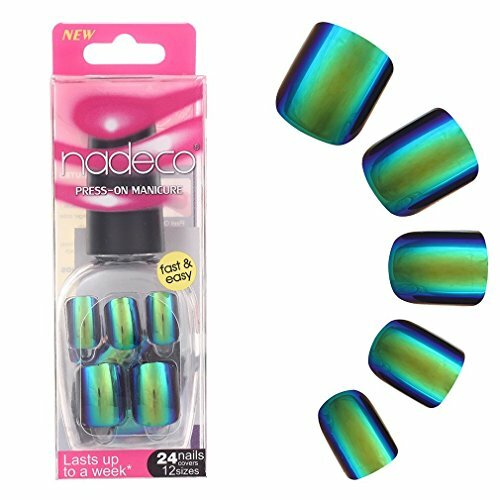 These can be a really fun and simple way to add flare to your nails. Below is a quick video on how to add sticker and decals to your nails! This is more involved and takes more time but WOW those colors are amazing! 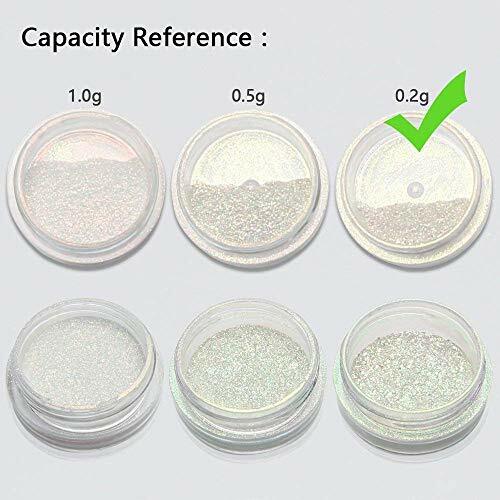 There are a few different ways to use powder. Check out the videos below to find out! Use your creative genious and add some thick glitter sequins to your nails. Can’t get enough? 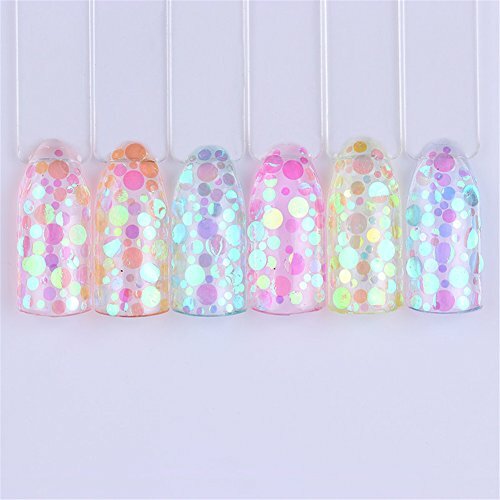 Really glam things up by adding some rhinestones or some shell decorations to your nails. This is a fairly new nail art technique. You litterally stamp the polish design from a stincil and place it on your nails! How cleaver! True confession, last time I used press on nails was in Jr. High but it works for some people. There are some out there that look nice if you are in a hurry. 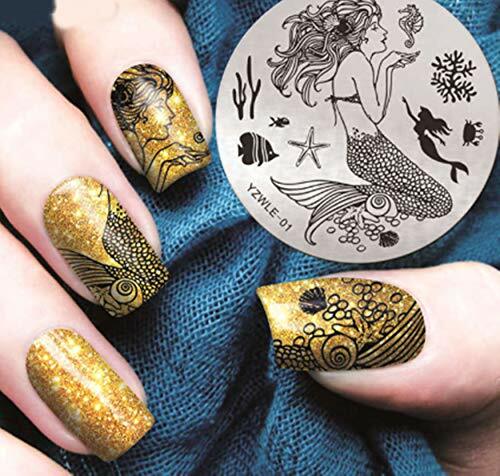 Check out this fun video of all these mermaid nail technieques being done for mermaids! For other beauty tips, check out my Mermaid hair tutorial!